Sponsor More Reps into ANY Network Marketing Company... Yes, even YOURS! 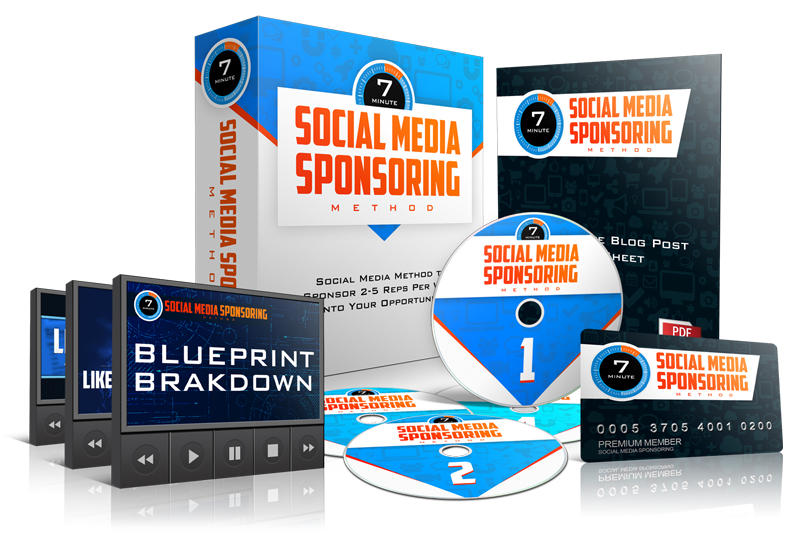 FINALLY a Simple Step-by-Step Method to Sponsor 2-5 Reps PER WEEK into YOUR Opportunity via Social Media... for Free! 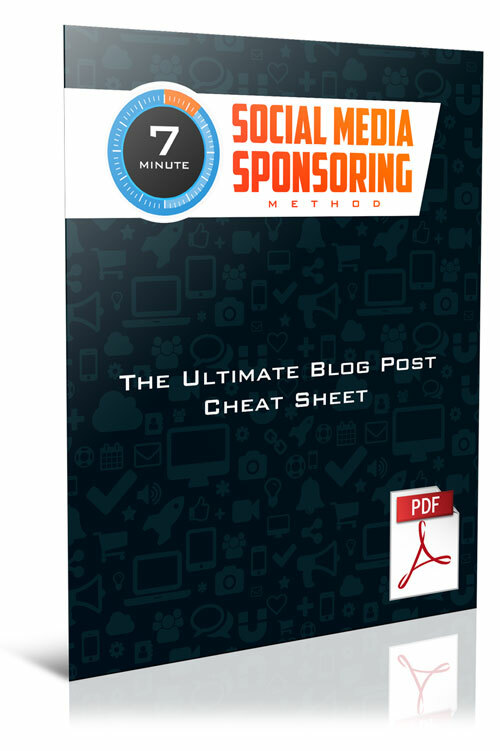 Bottom Line: IF YOU WANT TO SPONSOR MORE LEADERS, GROW YOUR RESIDUAL INCOME, AND BUILD YOUR ORGANIZATION FAST... the '7 Min Social Media Sponsoring Method' is for you! The Pain I've Experienced in my Network Marketing Career... Does any of this sound familiar...? Throwing Home Parties Every Weekend: Most of Them Won't Show Up Anyway! Harassing Your Friends & Family: Most of Them are NOT Qualified! Making a List of 100 People: They Couldn't Care Less! Blitzing at the Malls: HUGE Time Waster! My name is Lisa Torres, and I've been making a full time income online in the network marketing profession since 2008. My first 18 years in network marketing I made a TOTAL of $20. So if you're struggling, I get it. I've been there. We've all heard the statistic that 97% of network marketers don't even make enough to cover their monthly autoship. "Lisa has helped me go from 0 results in my business to generate 450 FREE leads and 35 sign-ups in 6 months! I will forever be grateful to Lisa for what she has done for me." FACT: What I was doing wasn't working. 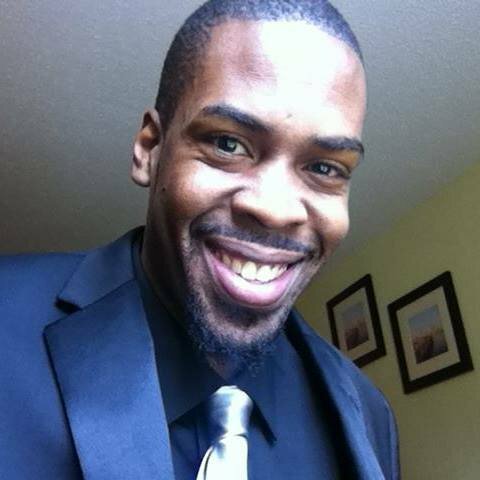 Finally after 18 years of pain & struggle I turned to the internet in 2007 to learn how to grow my network marketing business online. But I knew NOTHING about the internet, and I was frustrated for my first full year online. And then I developed a few skill sets that allowed me to finally see some profits in my business. And I was finally learning how to sponsor 2-5 people per week into my business and make money in my sleep. Before I knew it, I was making $3,000 - $4,000 a month (which was HUGE for me at the time). I had FINALLY replaced my job income, and was now able to pay all the bills. 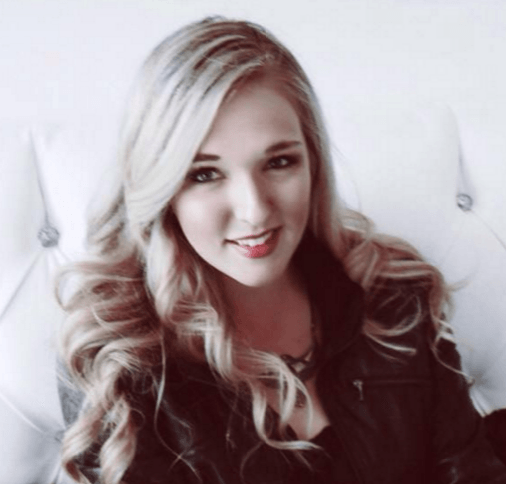 I had my FIRST 6 Figure Year... And I did it 100% on Social Media with No Paid Ads! From $20 my first 18 years in network marketing to my first 6-figure year... you can imagine the feeling! (and yes, it's possible for you too... I'll prove it to you in a minute). My secret: I started positioning myself to get people to become attracted to me. And I was waking up to commission notification after commission notification... people literally begging to join my opportunity, chasing me down with credit card in hand ready to join my business. I didn't have to leave my house to attend or host any home parties or networking events. I didn't have to put up any flyers or go out blitzing at the malls. I didn't have to call any of my friends and family to beg them to join my business or become a customer. I didn't have to be that "ICKY" sales person that everyone runs from. 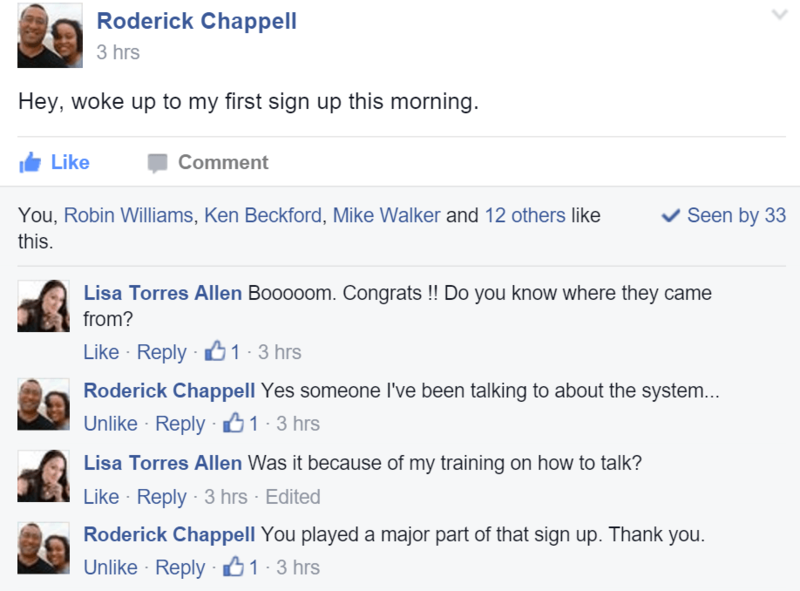 Instead, people started following me, asking me questions, and eagerly wanted to join my downline. All because of Social Media. What was amazing is that when I showed the social media prospecting method to my team members, they started seeing amazing results too... Which of course in turn increased my residual income. "Lisa wants everyone on her team to win, and she will do whatever it takes in order to help her team make it happen. Everything she shares is real, raw, and true... and it works!" I had finally 'cracked the code' and built the dream business they promised me when I first started network marketing 20+ years earlier! The' Secret' to my success: Attraction Marketing leveraging the power of social media with my 7-Minute Social Media Sponsoring Method. The TRUTH is: 100% of network marketers desperately want to get more customers and sponsor more distributors from the comfort of their home. 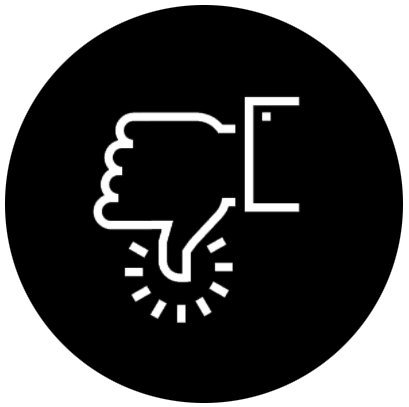 The PROBLEM is: 99% of network marketers are SPAMMING their links and presentations all over social media praying that someone will just click and join! The QUESTION is: how much longer will you continue to struggle? It's not even your fault that you're struggling! You just haven't been taught what I now know, YET. Imagine... Being able to Create an Avalanche of Fresh Leads Daily on social media who actually want to Join YOUR Business Opportunity. It's possible with my Social Media Sponsoring Method! 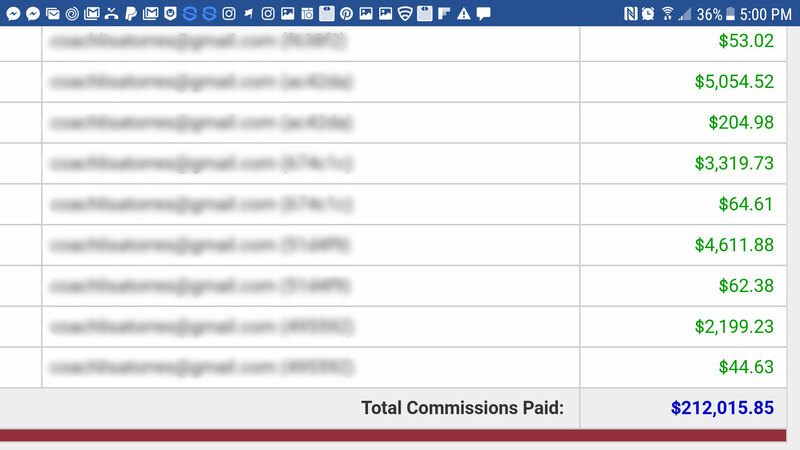 What would your business look like if you could download what I know to SPONSOR MORE REPS INTO YOUR OPPORTUNITY, and get just a fraction of my results above? I know you are finally ready to make real money in network marketing, or you wouldn't have made it this far. I believe in the industry. I believe in the dream. I believe in YOU. 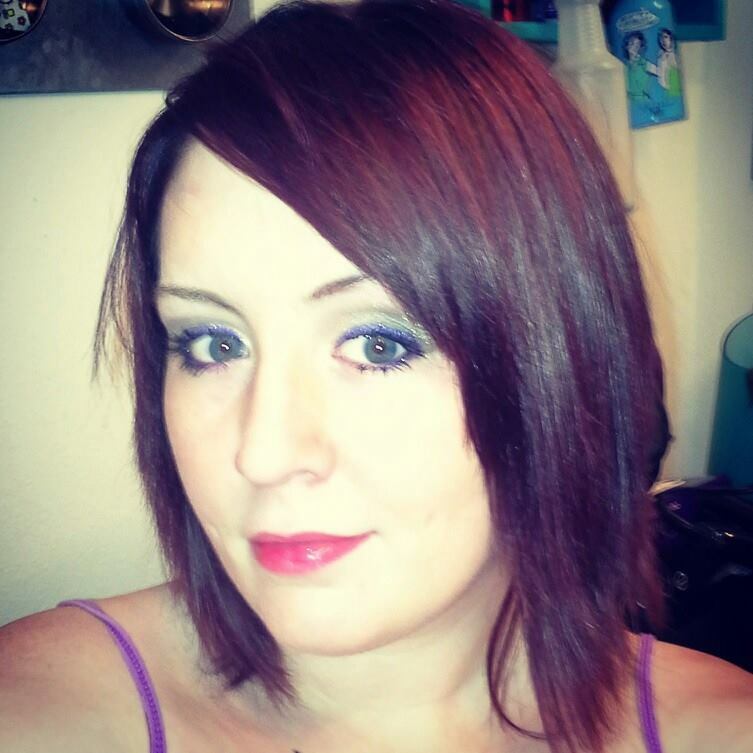 "Lisa Is My 'Go To' Person For Anything Internet Network Marketing Related!" 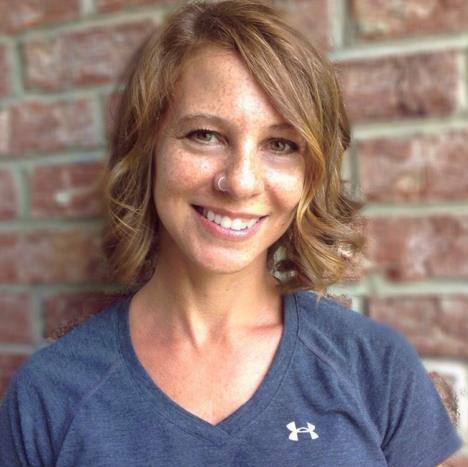 "Lisa's Training Helped Me Generate 450 Free Leads And 35 Sign Ups In 6 Months!" "Lisa Has Provided Me With The Training That Helped Me Create A Monthly Residual Income!" Attraction Marketing exposed: discover the #1 staple in my business that has all allowed me to create a multiple 6 figure business online. How to use your DUMBEST goals...(yes you read that right) to achieve maximum results inside of your business (and for the rest of your life). My top earner secret to stay on top of your game so your entire life is balanced: work, business, family, faith, relationships, and health & fitness. After this module you will feel 100x more accomplished and excited to focus on all areas of your life and business, and you will be ready to produce results! How to stand out from everyone else in your network marketing company is a big part of the top earner playbook. I'll show you how to brand yourself like a pro. The ONE thing you must do to prepare for & secure your family's future especially if your company shuts down or you decide you want to go a different direction. I will teach you my simple yet effective branding strategies to position yourself as the leader that everyone wants to follow, buy from, and join. 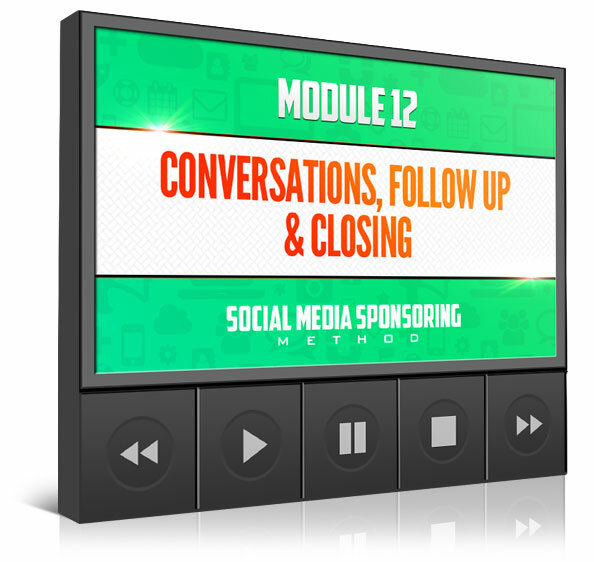 This module will help you to identify which social media platforms are best for you, and how to start leveraging them daily to sponsor more reps into your opportunity. I've personally sponsored over 250 members through Facebook, Instagram, and YouTube. 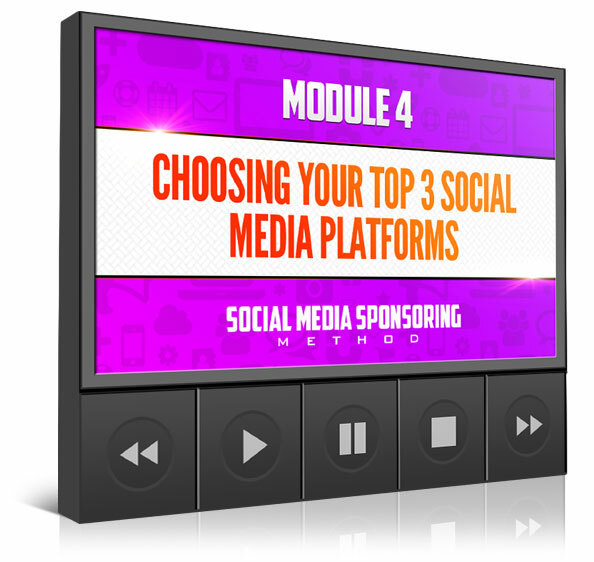 These are my TOP 3 platforms, and we'll pinpoint YOUR top 3. 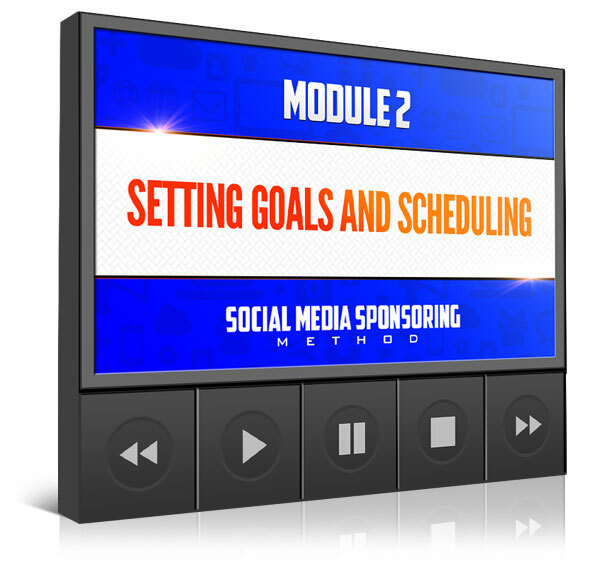 How to keep your social media marketing plan SIMPLE so that you execute it daily, GET RESULTS, and SPONSOR MORE REPS! Your home on the internet is your blog. Without a blog, you are homeless. This module will help you transform your blog into a welcoming home that produces CASH. A blog is the #1 tool to help you brand yourself as a leader in the network marketing industry, create authority in your niche, and sponsor leaders into your downline. Your blog is the only platform where you can host all of your content that YOU own all under one roof, and together we'll set yours up in 10 minutes (or less). 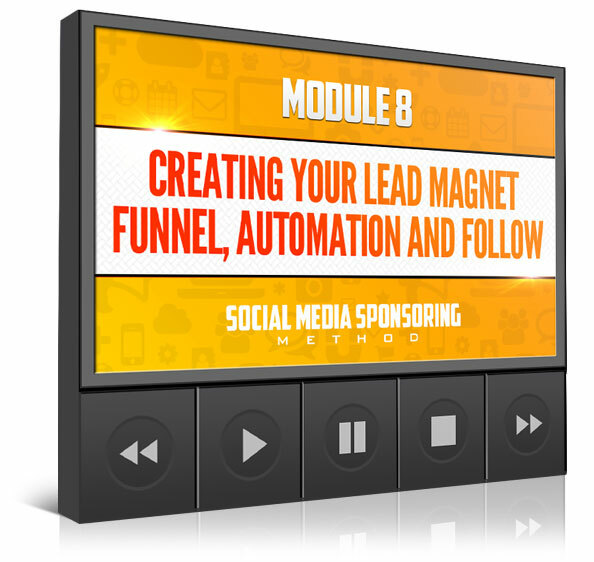 A well structured, congruent, targeted lead magnet is an absolute money machine for your business, period. We will brainstorm the perfect lead magnet for your audience based on their problems and challenges, and you will get leads faster than you ever dreamed possible. 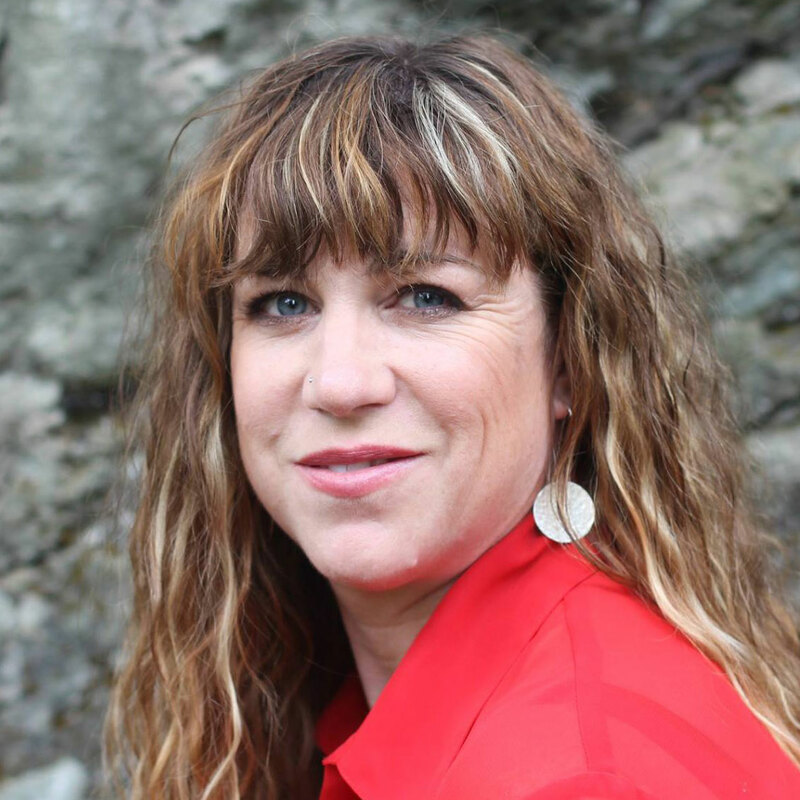 "Within 25 days of working with Lisa, my leads went from ZERO to 10-15 a day. 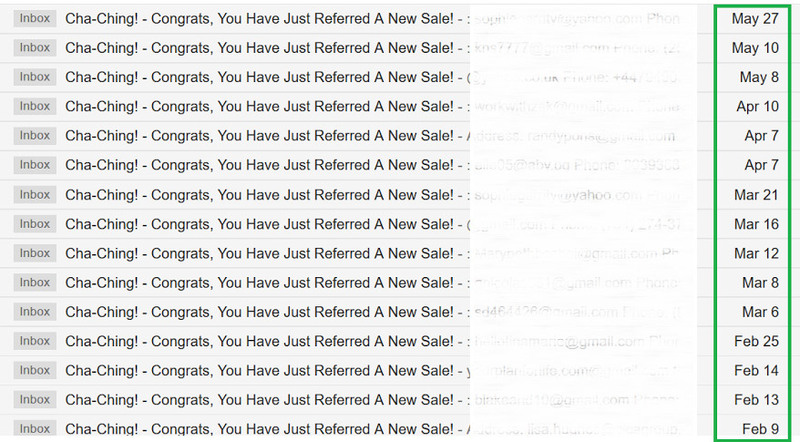 I am now on leader boards and have built my residual up by about $400 per month, and I'm just getting started. Every bit of success I have had online has been from the guidance of Lisa!" There are 2 must-have tools all online marketers can't live without. 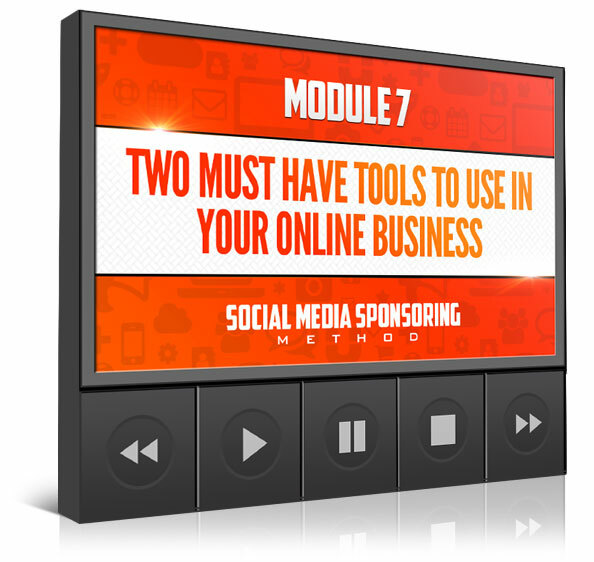 We will reveal these 2 tools in this module, and give you instructions to ensure results. These 2 tools give you ultimate leverage, and help you make sales while you're sleeping, on vacation, with your family, etc. Together we will create your lead magnets from scratch so you can position yourself to start generating targeted leads TODAY. 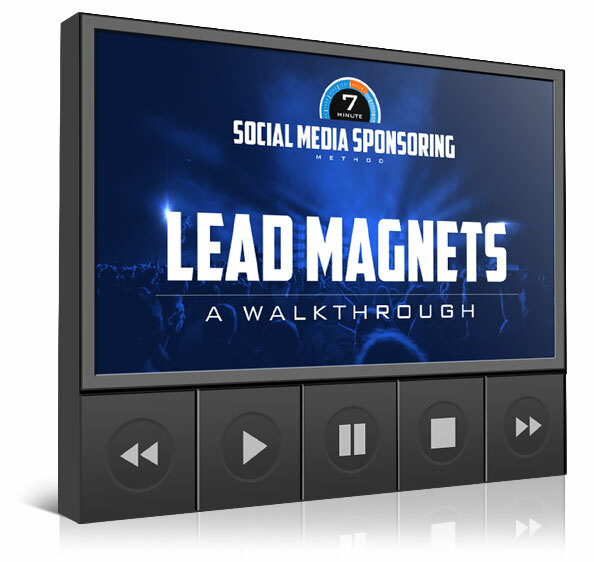 One simple way to automate the entire process so that your lead magnet can start sponsoring reps into YOUR opportunity. My exact process to follow up with all the new leads you're about to get from this module, and follow-up on complete autopilot. Creating Valuable Content: this is one area that many people struggle with. and if you are one of those people... don't worry, I got you covered. When you learn how to create valuable based content, you will build a following of people who fall in love with you... and you will sponsor more reps into your opp. 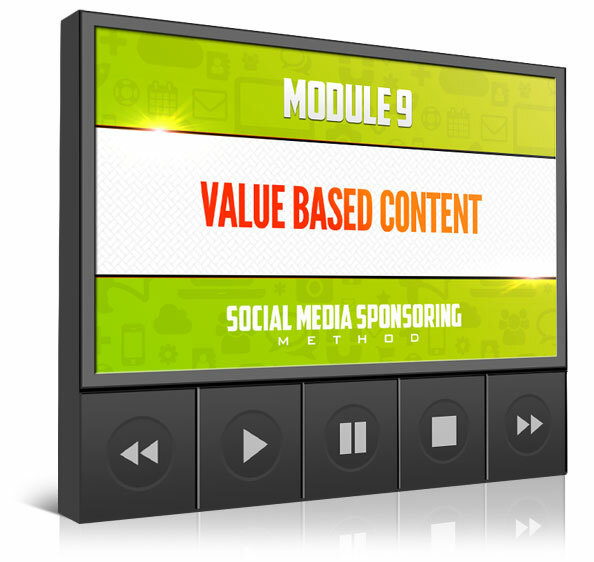 Creating value based content is the #1 best way to build your brand on social media and position you as the expert. This module gives you my best content secrets. 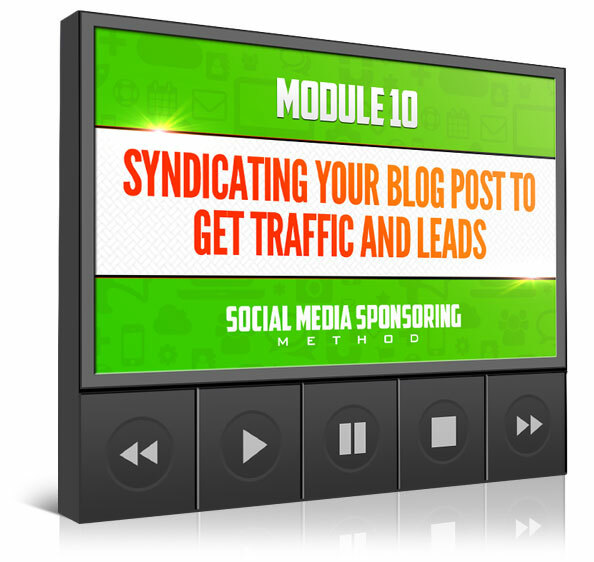 Getting eyeballs to your blog post is how you are going to get traffic, leads, sales, and new distributors for your organization. Unlock my personal content syndication strategy to get TONS of people to see your posts and optin to your offers. WARNING: my content strategy helped me make 46 sales in one month from my blog home page offer alone... it works! Relationships have been at the foundation of all the sales I have made in my career, and is the #1 way to get your retention rate through the roof. Leads are the lifeblood of your business. But without the relationship part, all you have is a list of people just sitting there not buying or joining your business! Your first contact with a person begins building a relationship... this module reveals how to build rapport and relationships almost immediately. Having the right conversation with a brand new social media contact will allow you to sponsor more people in your business like never before. The exact scripts, words, and phrases I use in my follow-up to get them to say "YES" to looking at your business or products! This module reveals how to follow-up with your brand new social media prospects: this is where the REAL MONEY is made! 7 Minutes is all it takes to write a FaceBook post that can stop them dead in their tracks, get their attention, and increase engagement. 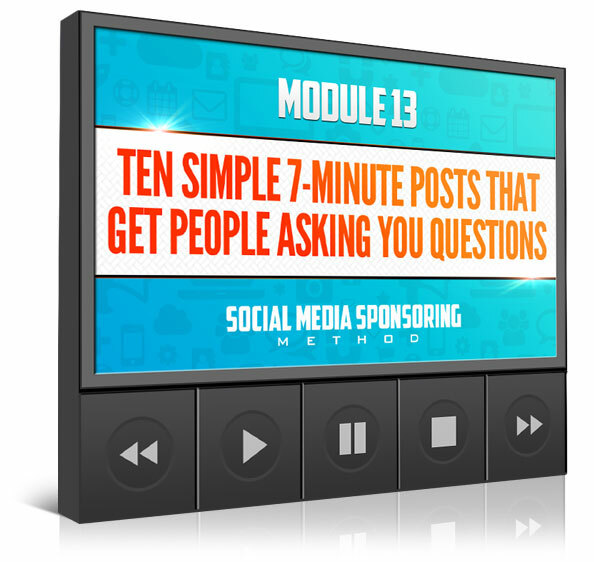 My #1 social media engagement hack to get tons of interested people inboxing you, asking you questions about YOUR business! 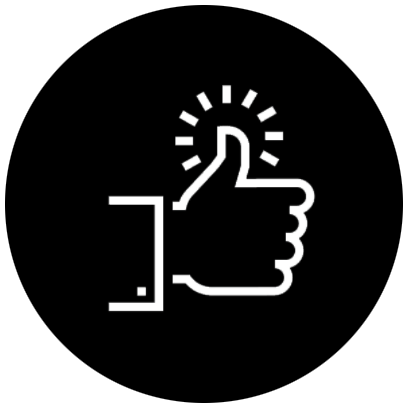 My status updates are really the 'secret' sauce to my business, and I am going to show you exactly what you can do with your status updates to instantly sponsor more reps! 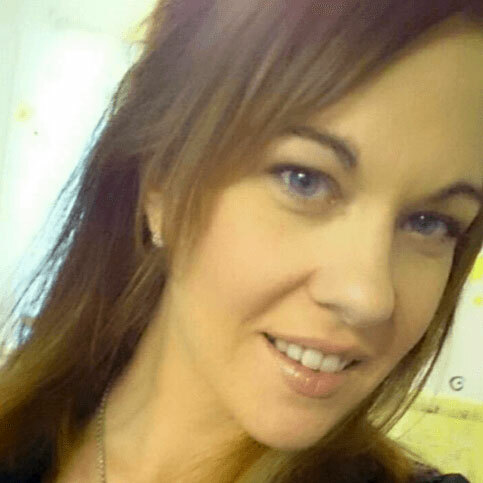 "I found Lisa on the internet after months of struggling in my business. I decided to join Lisa's marketing team because I saw they were crushing it. I joined her team at 9:30am and at 4:22pm I had my FIRST SIGN UP! Thank you Lisa!" 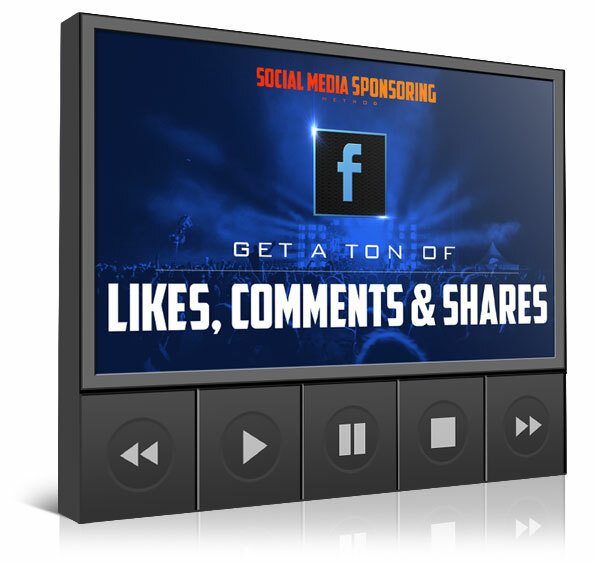 My complete social media sponsoring method in a visual, easy-to-understand format so that you can grasp it, apply it, and GET RESULTS! You will soon see how easy it is to follow this method every day so that you can start sponsoring reps every week... just like me! People ask me all the time... "Lisa, how do you get so many likes and comments on your status updates?" Crack the code to get tons of likes, comments, engagement, and even shares on your posts... and get more eyeballs on your presentation! How to start your new blog, and how to create high converting lead magnets that generate leads, sales, and reps for your business. Together we will help you craft the perfect blog post so that you turn your blog posts into lead-generating, profit producing machines! 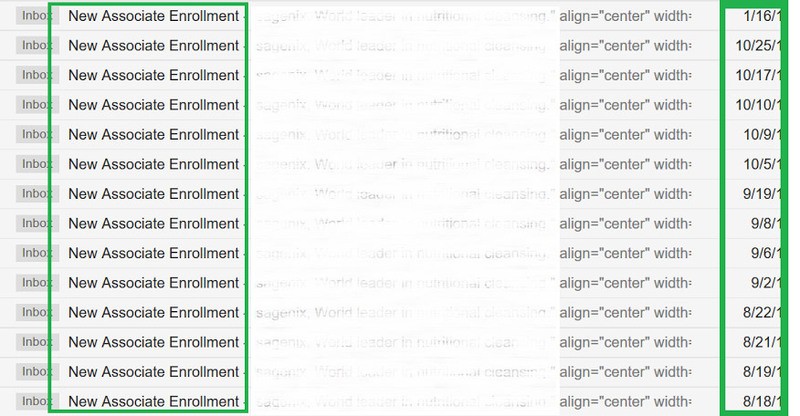 A walkthrough of high converting lead magnets so that you can create simple high-converting lead magnets for YOUR prospects. 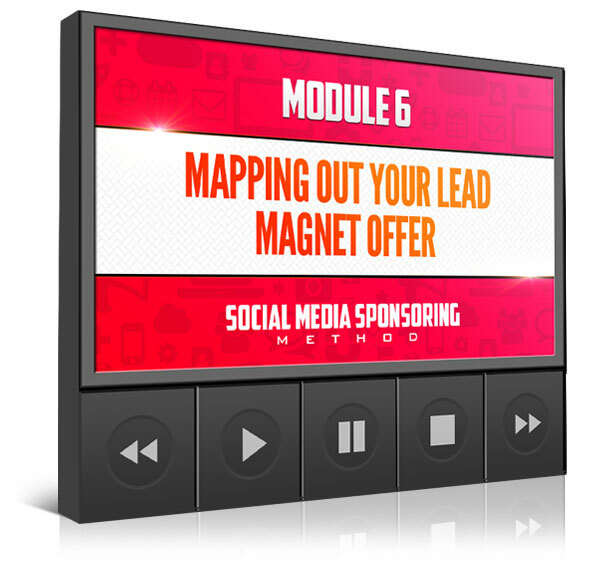 Creating high-converting lead magnets for your specific target market is a skill set that will pay you for life. And I will show you how to model some of the best! 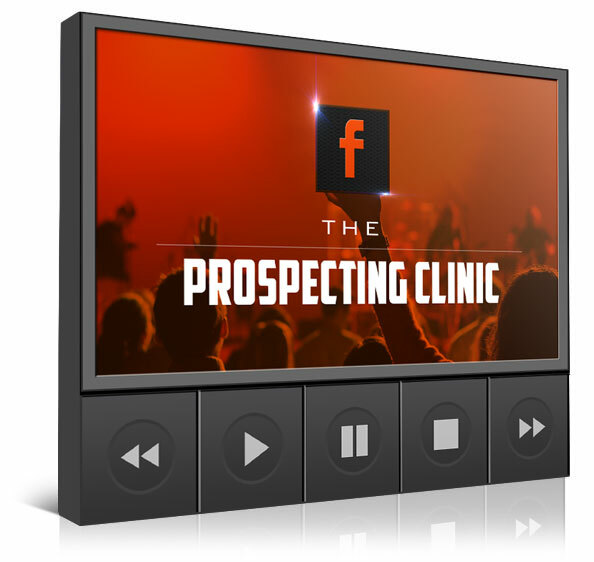 When I sit to prospect for an hour on FB, this Clinic will reveal my step-by-step facebook prospecting process that will CLOSE YOUR PROSPECT! How to start conversations on FB, and magically get them to actually watch your presentation. 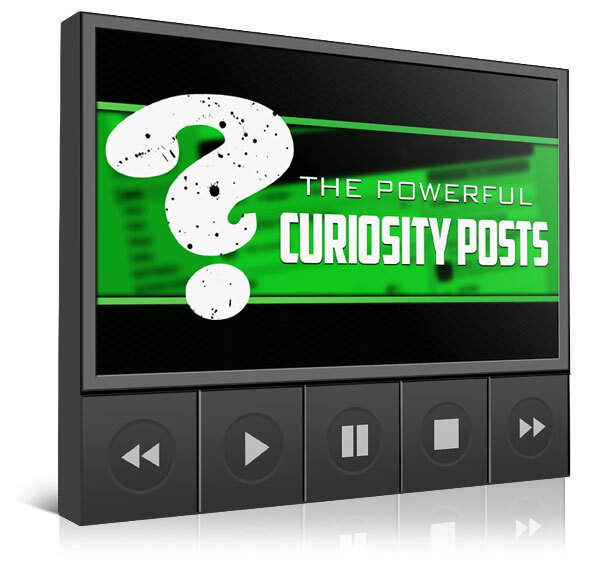 My top performing 'FaceBook Curiosity Posts' that are guaranteed to get people wanting to join your business today. Curiosity inducing step-by-step questions to post on FB that will get them to beg you for your link. You are not alone: this collective group will be invaluable to your growth & success! Get direct access to Lisa and hundreds of students as we learn together, execute together, and get results together! That's $1,679 Worth of Bonuses, and you get them 100% FREE! My Clients Don't Have A Problem Investing In Themselves Because They Understand That In Order To Sponsor 289 Members In Just 7 Months Requires A Certain Skill Set. If we could get you to sponsor 2-5 reps PER WEEK into YOUR opportunity starting as early as next week, would it be worth the investment today? 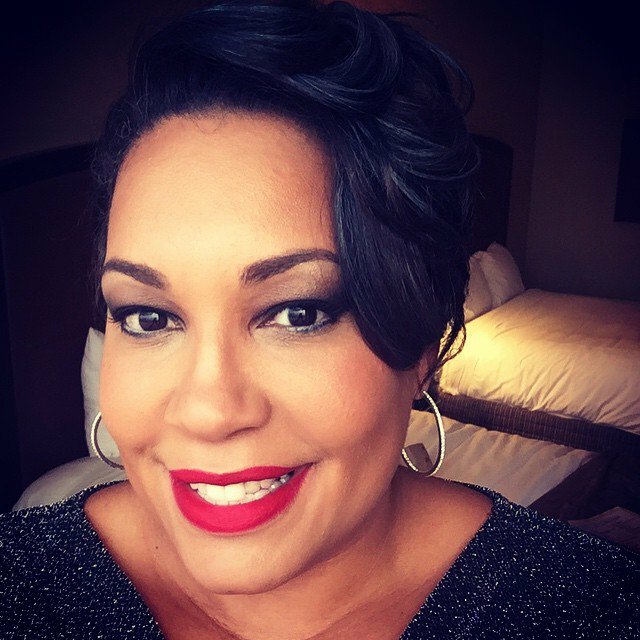 "The more I listen and take action on what Lisa Torres Allen coaches the more my business grows... I recently took on a new biz and I'm getting sign ups and customers faster than I ever have in my 20 attempts at network marketing!" "Lisa is such a firecracker when it comes to building business online, marketing strategies, you name it, she is the queen! Everyday I'm having breakthroughs in my business because of her!" MOVERS & SHAKERS IRON CLAD GUARANTEE I am removing 100% of the risk and placing it on my shoulders! Prove to us that you applied the training and didn't get results, and we will gladly issue you a refund within 30 days. I made $20 my first 18 years in network marketing. I have invested over $150,000 in systems, tools, coaching, and training. 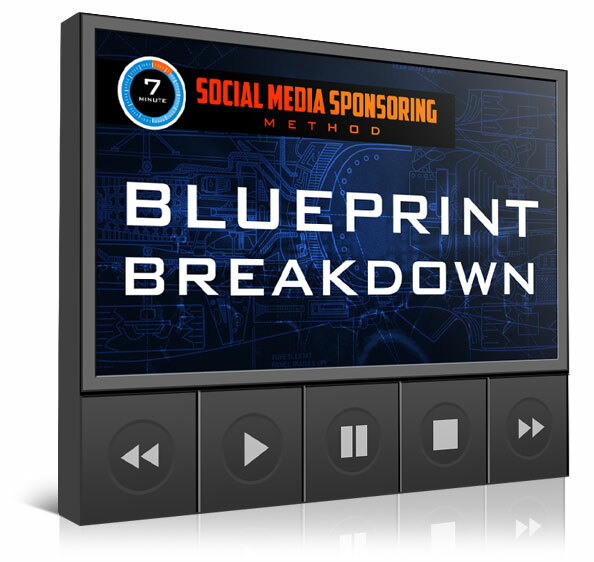 To MASTER the art of sponsoring thru social media! And now you can compress YEARS of time and sacrifice into one powerful course you can start to consume just 1 minute from right now immediately after you buy. I know this course is going to help you sponsor more reps into YOUR opportunity as early as this week. 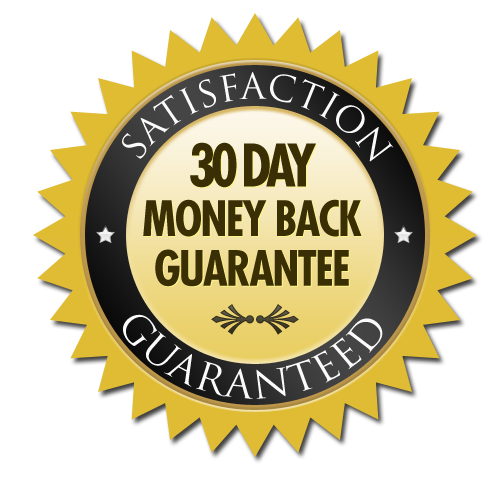 And I'm so confident that if you don't get results over the next 30 days after you purchase, let me know and we'll issue a full refund - no questions asked. I look forward to seeing you inside of our members area learning and growing as you start working with me on your Social Media presence and skill sets. I am so excited to see your transformation and the results you get from implementing this course. This is going to be one hell of a ride... so I hope you are prepared for it! P.S. - If you want to see the behind the scenes process I personally implemented into my business to personally sponsor 289 members in just 7 months, then ACT NOW before the price goes up! 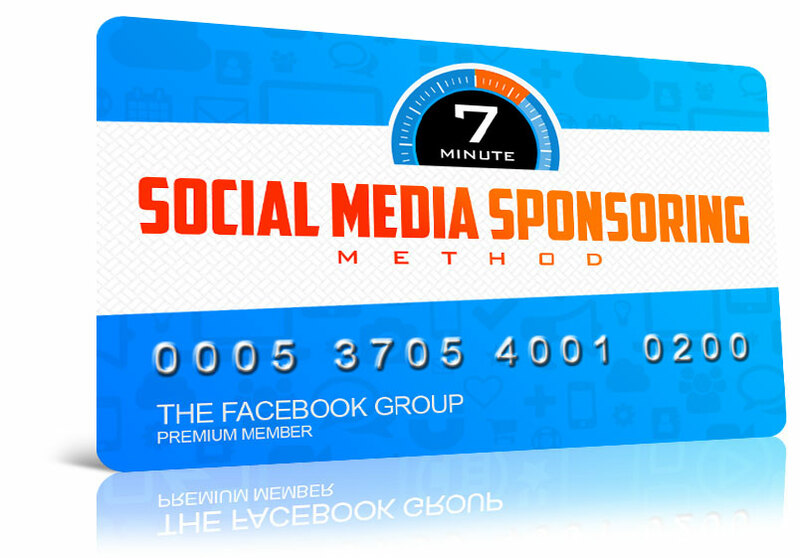 The cost of the 7 Min Social Media Sponsoring Method is only 3 payments of $197 or you can save $94 and pay $497. If you had an MLSP account in the past, and your account became "INACTIVE" more than 30 days ago, you can check the red box above to "RE-ACTIVATE" Your Old MLSP Account for FREE for 30 Days! And you can try our Upgraded MLSP Sponsoring System 100% Risk-Free when you check the red box above, and buy now. A LOT has changed inside MLSP since you left... come see the NEW MLSP, and let us help you build your empire. "Lisa's enthusiasm, training and leadership has given me a brand new approach to running my business online. Not only am I having more success, but I am enjoying what I do so much more than before. She helped me realize and understand that I am so much more than a 'Product Pusher' in this industry. I'm so excited about the future and know that the sky is the limit."